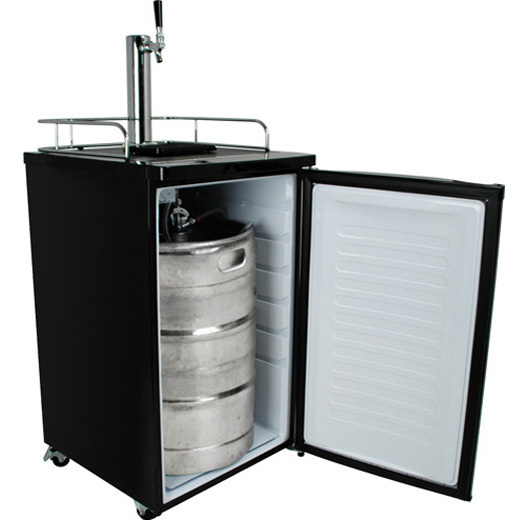 Ice Technic Ltd. is specialized also in maintenance and service of draught beer coolers and bottle coolers. We carry out these activities since 2000. To our professionalism confide all breweries in the country: Kamenitza, Carlsberg, Zagorka, Bolyarka, Ledenika, Almus, Kmetsko pivo, wine producers such as: Damianitza and Karnobat and large distributors such as: Top Drinks, Dialla, etc. Thanks to the experienced and qualified team, Ice Technic Ltd. has become a leader in the service of draught beer equipment in Bulgaria. Since 2002 Ice Technic Ltd is authorized service of UGUR products, executing warranty and non warranty repairs of the bottle coolers and freezers of the company sold in Bulgaria. Buying UGUR products you can count on our full support, quick response and qualitative repair and maintenance. Ice Technic Ltd. has service centers and warehouses in Sofia, Plovdiv, Burgas, Varna, V. Tarnovo and Pleven thus covering the whole territory of the country. The functional service network and qualified technicians help our customers to get the excellent attendance that they deserve.